Absolutely no outside alcohol is to be consumed on the premises. 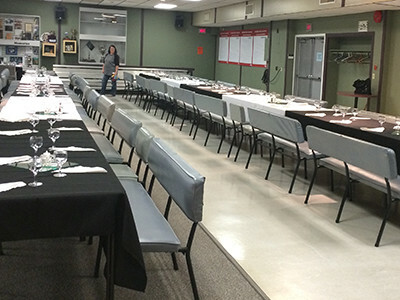 For non-curling events (i.e., lounge/bar and kitchen rentals), we recommended that you obtain $2,000,000 general liability insurance coverage naming the Nelson Curling Club as an additional insured and primary insured for host liquor liability. A Rental Agreement must be completed and submitted to the Manager of the Curling Club with a copy of the liability insurance no less than 24 hours prior to the event. A damage deposit of $150 + GST is required at booking. If the facility is left unclean, or if property of the Curling Club is missing or damaged, this deposit will be forfeited and further action may be taken to recover damages. Full payment is required in advance of event start time. 24 hours' notice is required for cancellation or the rental fee will be payable as if the event occurred. 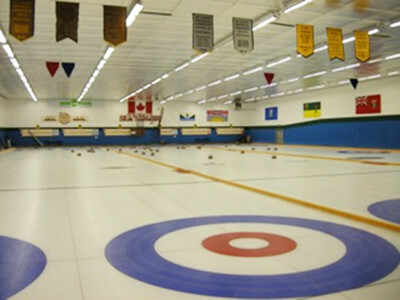 The Renter agrees to indemnify the Nelson Curling Club and its executive, and save them harmless from and against all claims, actions, damages, liabilities, costs, and expenses in connection with loss of life, personal injury, or damage to property arising from any occurrence on the premises, or occupancy or use of the premises, or occasioned wholly or in part by an act or omission of the Renter, its representatives, employees, customers, contractors, or other invitees. Download our Rental Agreement (PDF, 130KB), fill it out, and email it to us.